What goes around comes around, as they say… And Cairns Museum has been delighted by the recent request to loan its collection of hats made by the Cairns Country Women’s Association for use in a RetroVintage Fashion show at Merrylands Hall in Atherton on August 19th. 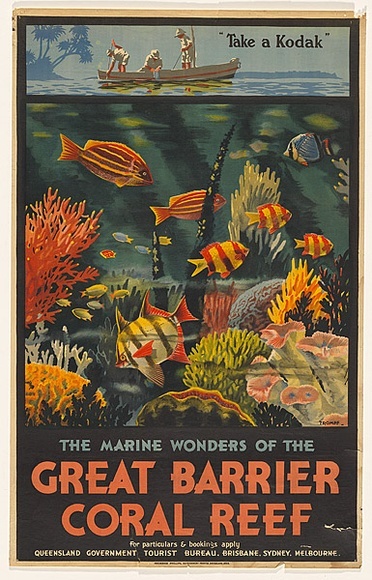 Cairns Museum Manager, Suzanne Gibson, has noticed a growing interest in retro fashion and feels museums with fashion collections are well placed to appeal to younger audiences interested in fashion. Local resident, Di Singh, who is helping the CWA in Atherton put together the show, agrees and has noticed an increased interest in millinery as well. Whilst visiting the museum to view the collection, Di shared her memories of how the hats were created during the 1980s. Her stories have greatly enhanced the museums understanding of the hats’ provenance and significance, and breathed new life into their potential for display and interpretation. 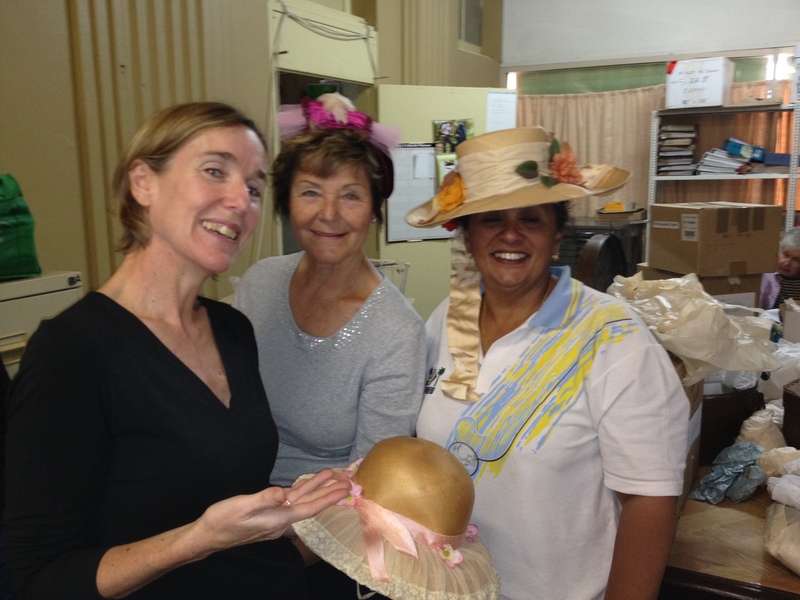 Suzanne Gibson, Val Schaupp and Di Singh with hats from Cairns Museums’ CWA hat collection.